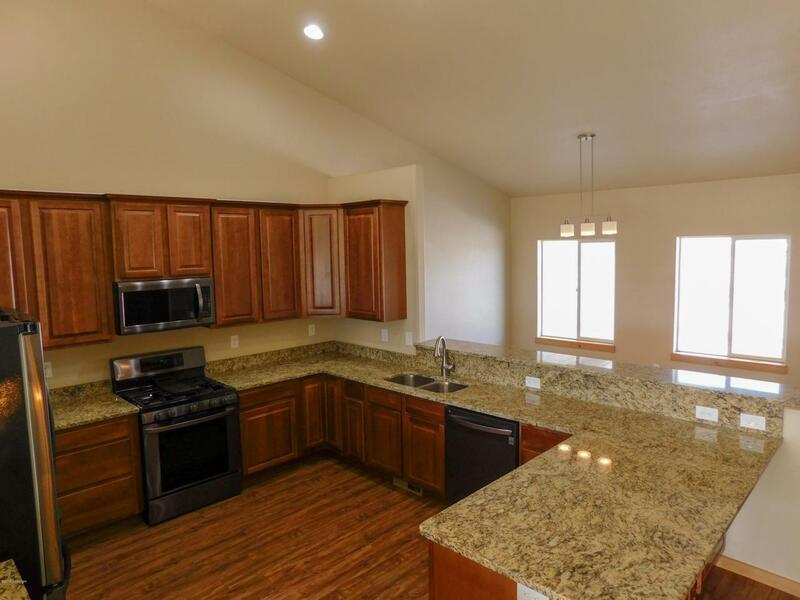 Brand new, in Pronghorn Estates, location and luxury amenities is what this amazing property has to offer you! 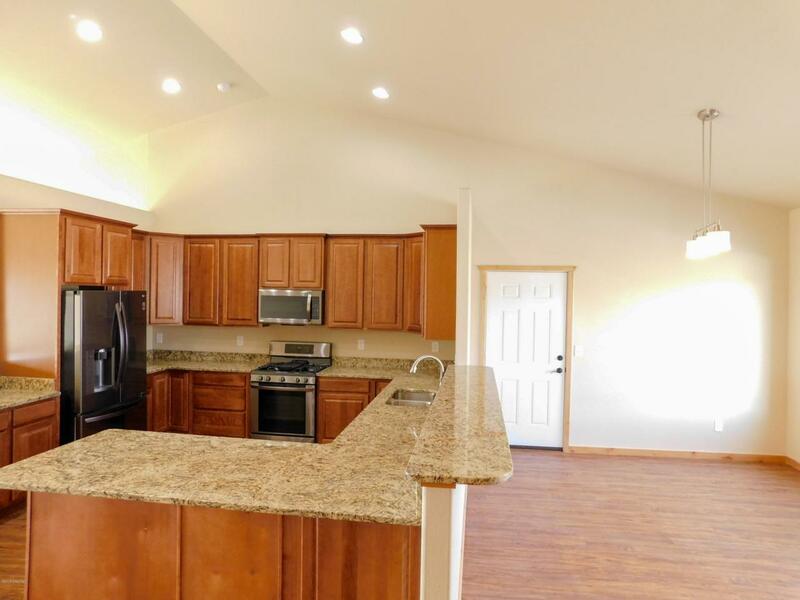 Brand new everything, miles of gorgeous granite make a tranquil setting in an open and spacious layout of this ranch style home! 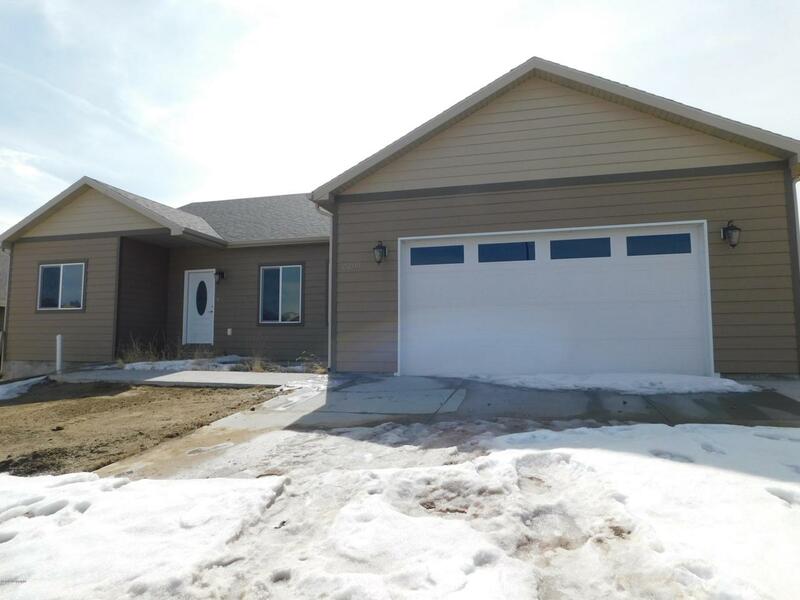 Over 3800 sq feet, 3 beds, 2 baths, large unfinished basement with possibilities for amazing finished layouts, excellent closets, and option to buy the adjacent lot if you want more space! 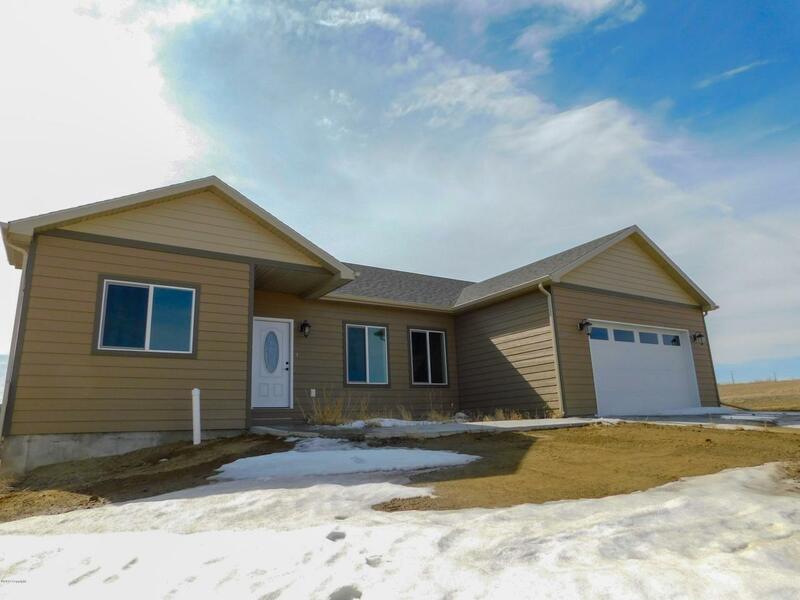 If this sounds like something that you would like to see Call OR text Jessica LaCour at 307-660-5470 or Katie Anderson at 775-397-2304 today to get more information or to set up your private showing on this home or any others! For your convenience shop from your computer at www.411properties.com.